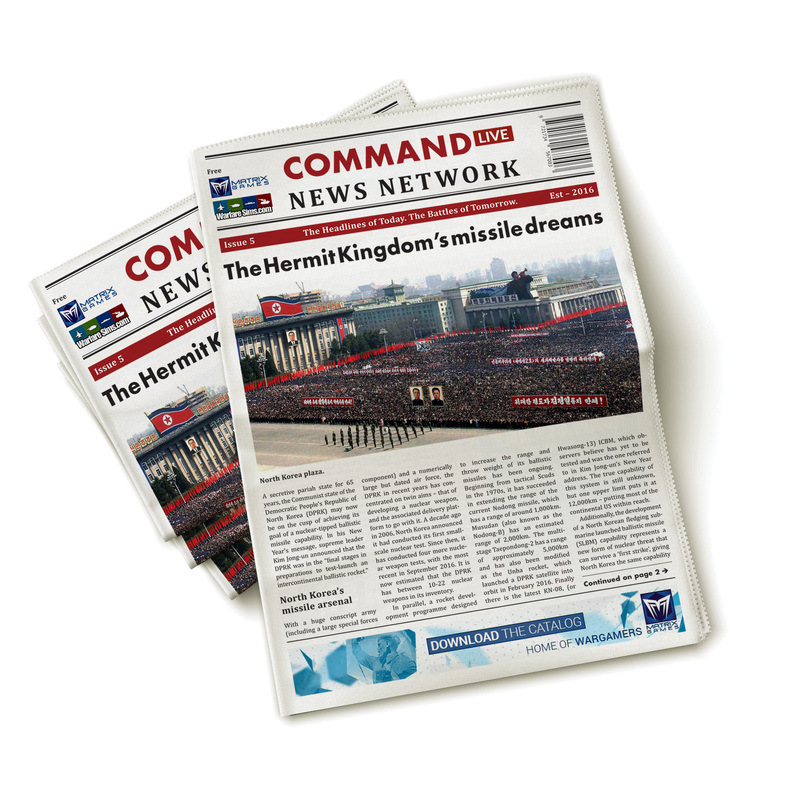 Command LIVE is a very ambitious project. 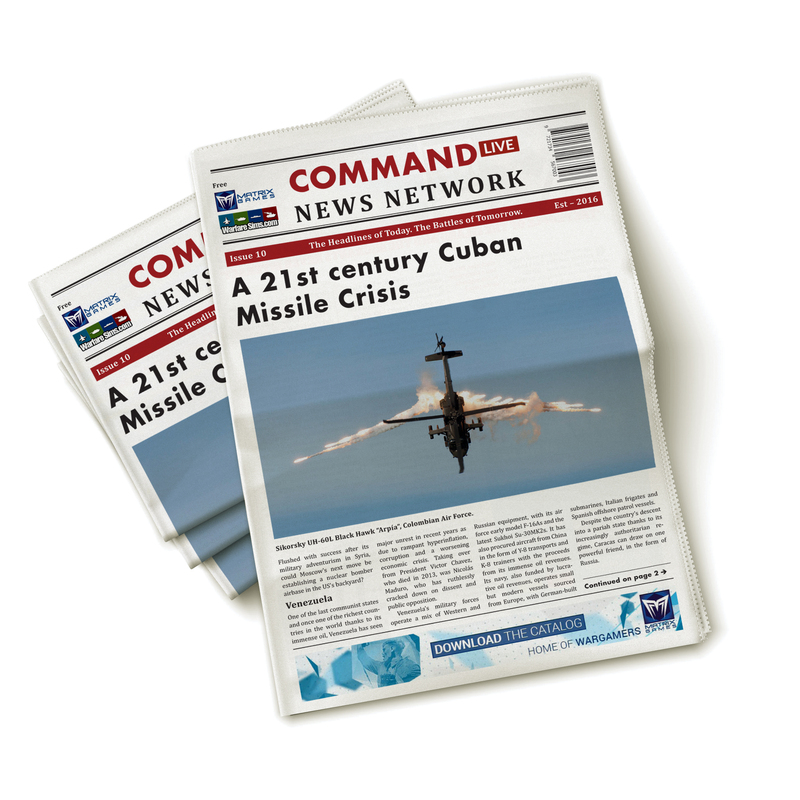 Its aim is to recreate highly accurate scenarios from real-world situations and events, as they happen. 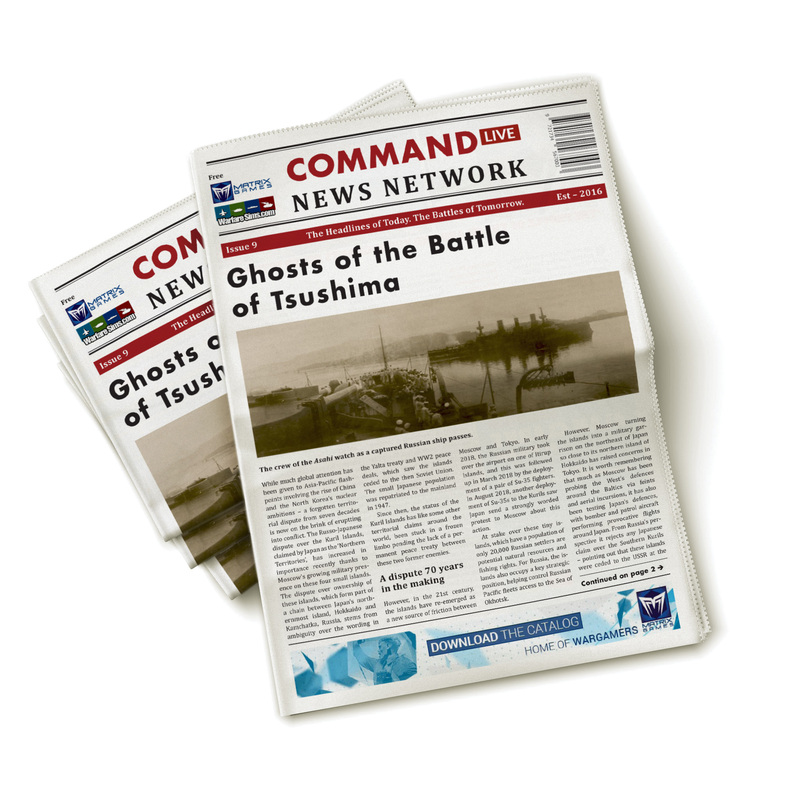 WarfareSims has teamed up with the best editors and modders from the community, to create short, engaging scenarios that re-create real life events. 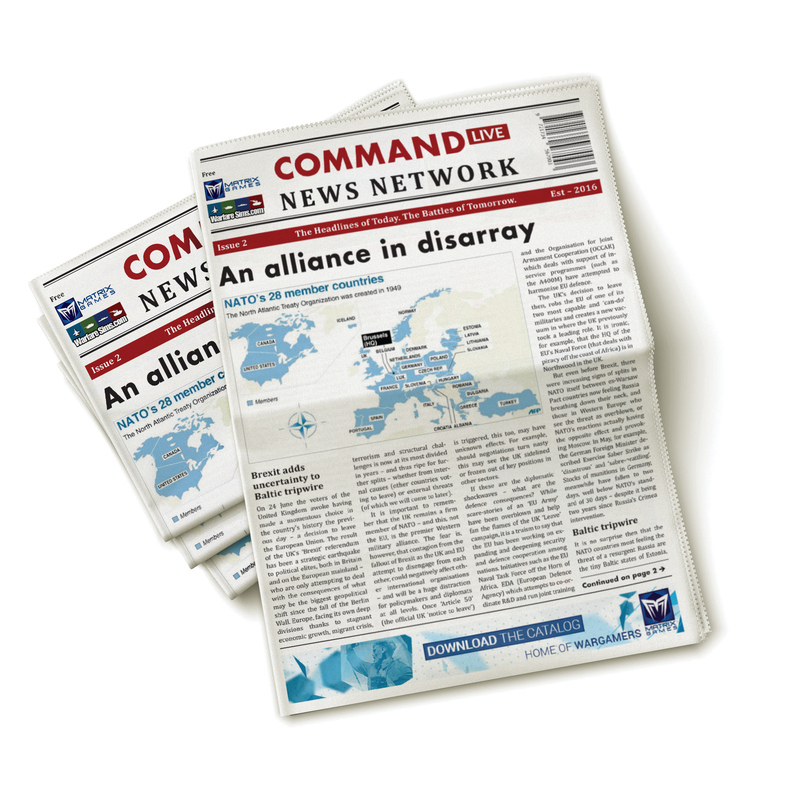 Where geopolitical instability calls for military power to come into play, the Command LIVE project calls for players. The first DLC to be released under this name is Old Grudges Never Die. 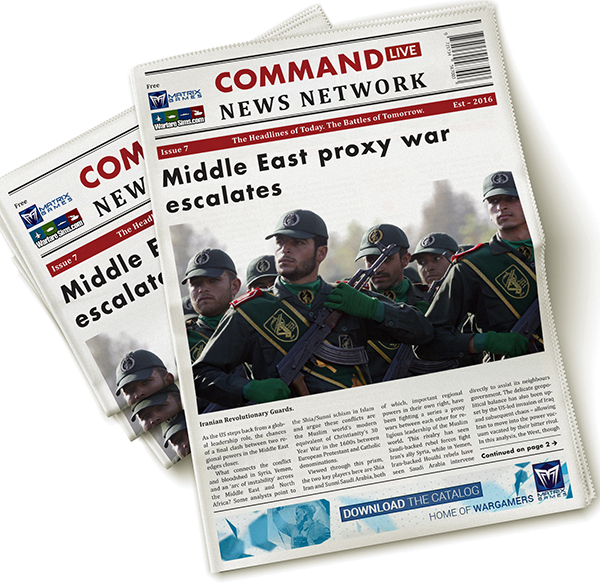 Players take control of either Russian or Turkish forces in the attempt to maintain national honor and pride, while keeping a lid on hostilities to prevent the outbreak of larger conflict. In You Brexit, You Fix it you can play both as the NATO countries and allies and the Russian Federation fighting a highly technological war! 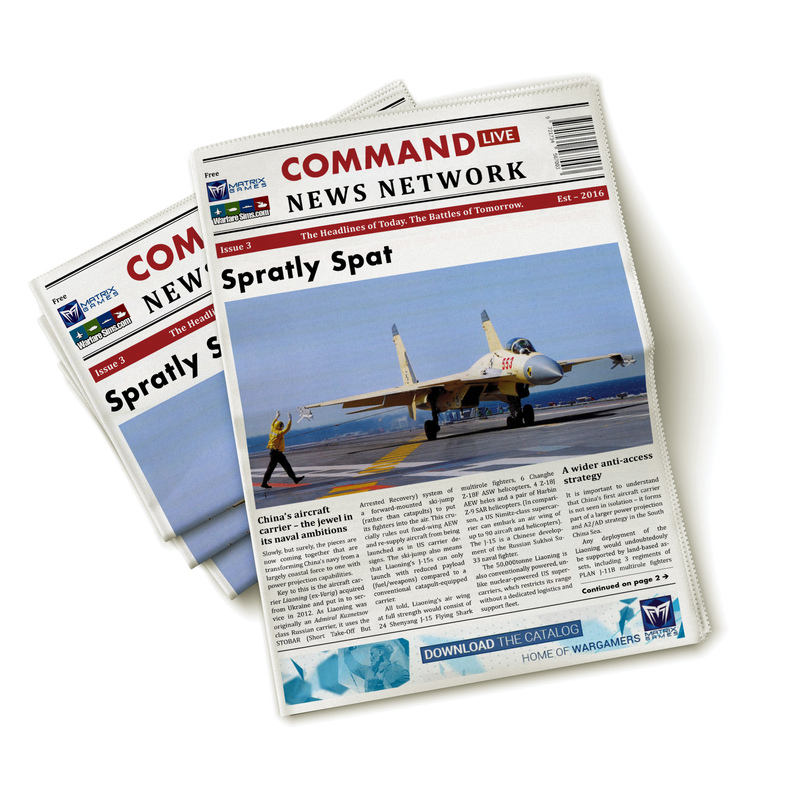 In Spratly Spat things are getting critical in the South China Sea, as China seems to have deployed her aircraft carrier PLAN Liaoning, and rumors of military exercises run by Vietnam, Philippines (with a limited support from the US) in the region have been confirmed! 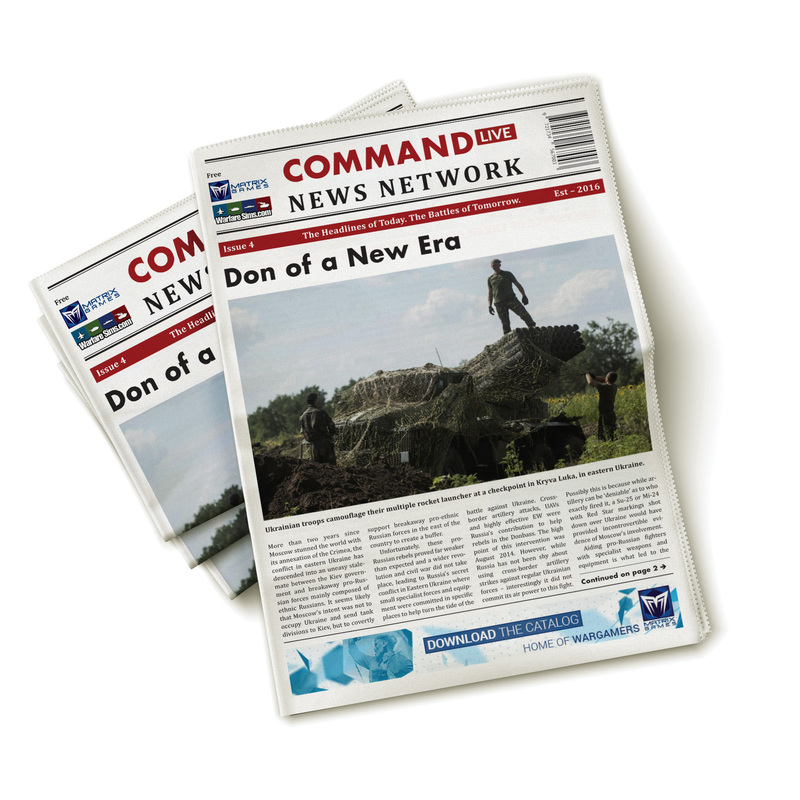 Don of a New Era explores a what if scenario, featuring Russia invading Transnistria, Moldova and Ukraine. This scenario has been designed with a huge emphasis on the high tech arsenals NATO and Russia could employ in a conflict like this. 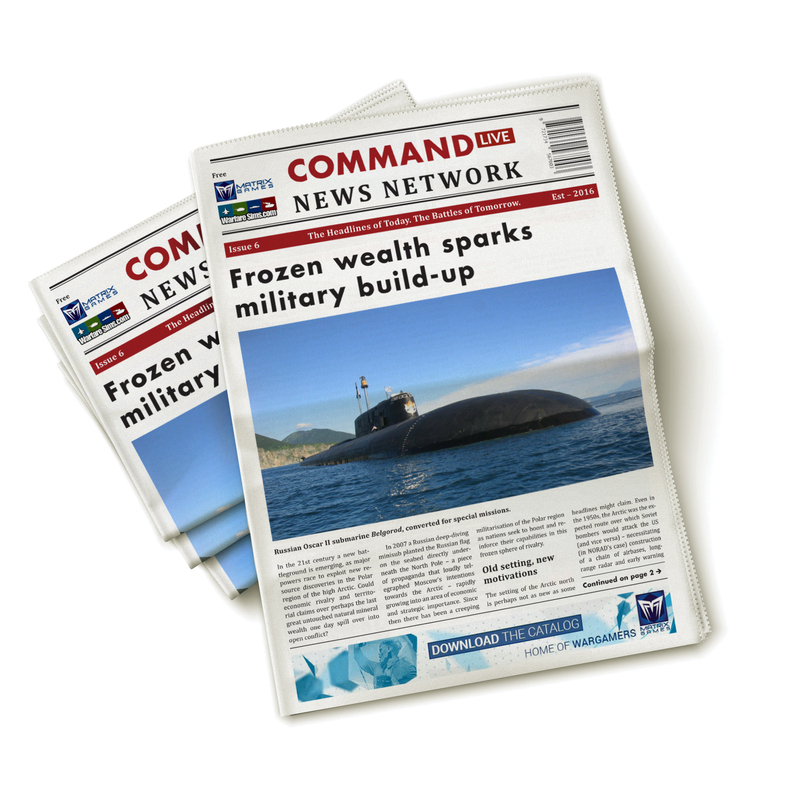 The North Pole is hitting the front-page news in Pole Positions, turning to be the next element of confrontation between Washington and Moscow. Black Gold Blitz, explores a scenario in which religious, economic and political tensions between Tehran and Riyadh have reached a point of no return, and direct war seems unavoidable. 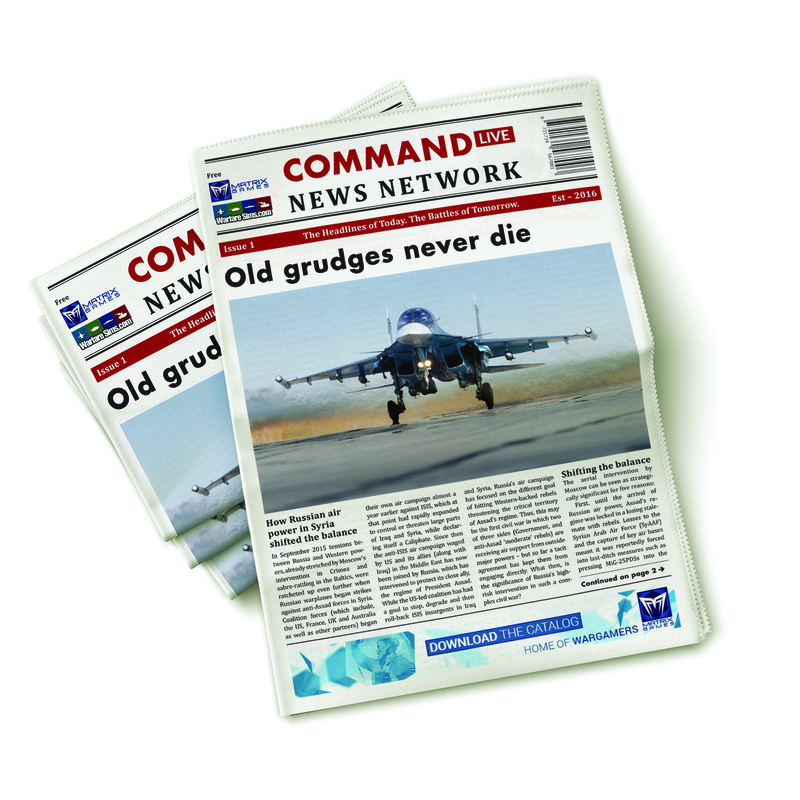 Commonwealth Collision is a scenario pack in which Great Britain has joined India in gathering a massive Air carrier group with the aim to deliver a devastating blow to Pakistani armed forces and infrastructures after the dead of several British visiting officers killed by a rocket strike coming from the Pakistani border. But Islamabad is being backed by China with plentiful of anti-carrier missiles and is ready to sink the first carrier after World War II. Kuril Sunrise is a scenario about the outcome of a possible confrontation between the Russian Eastern Districts and the Japanese Self Defence Navy over Kuril Islands, claimed by Tokyo since the end of WWII but hold by Moscow. The King of The Border is about a full-scale regional conflict between the United States and Russia, respectively supporting Colombia and Venezuela.